Recommended for petite body types, Always Ultra Thin Slender has Flexi-Wings that flex as you move, helping it to stay put for great protection against leaks. Always Ultra Thin sanitary pads with Flexi-Wings flex as you move, helping them to stay put for great protection against leaks. Our Dri-Weave Cover provides soft, dry protection and the LeakGuard Core Plus Barriers pulls fluid deep into the core and away from the edges. 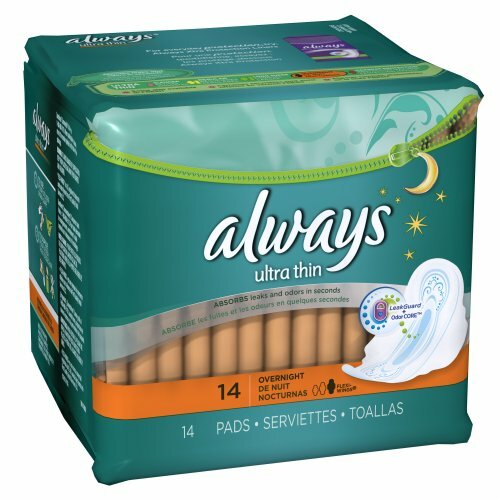 Slender hygienic pads are recommended for petite body types.